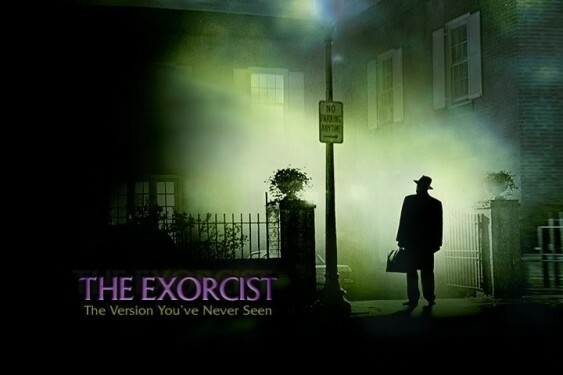 In the horror movie classic, The Exorcist, the evil spirit that possesses the young girl Regan is called Pazuzu. Pazuzu is actually an ancient Syrian and Babylonian demon god. He was king of the demons of the wind and he wreaked havoc on humankind by producing raging storms and famine. He was definitely not a demon to mess with! ← Sideshow Collectibles – What is new to pre-order, Editions sizes announced and Recently sold out.